I was in the kitchen baking cupcakes like a madwoman. Flour in my hair, cake batter dripping on the floor, chocolate sprayed all over my apron. In fact, I probably looked like a madwoman. 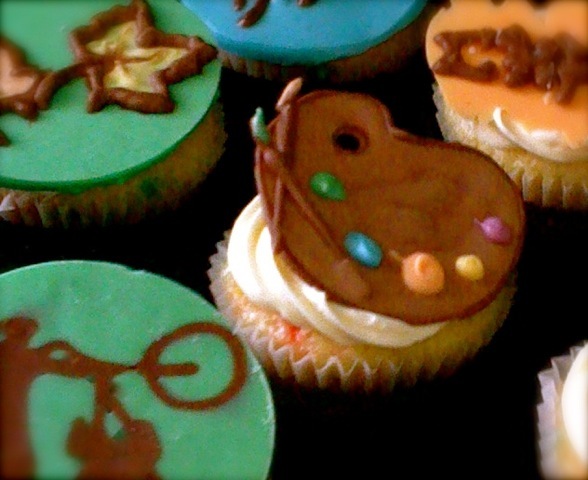 I had planned a service project to bake birthday cupcakes for teens who wouldn’t otherwise receive a birthday cake. I was so excited about it and was trying to make sure each individual teen had their own unique cupcake to make them feel special. It wasn’t working. And I was exasperated. On the verge of tears, I kept wondering if there was a Greek or Roman God of Cupcakes I could pray to for help.